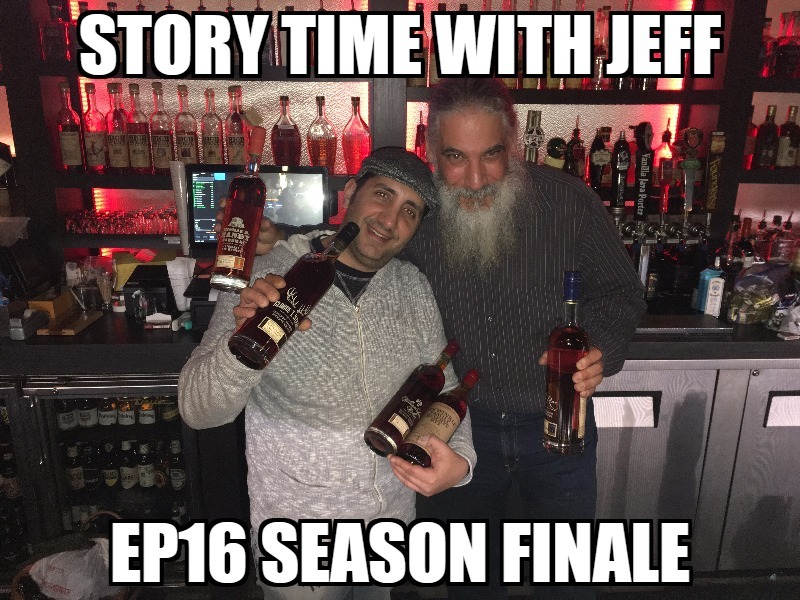 This week on Story Time with Jeff, we smoke cigars and drink whiskey at Secreto’s in Ferndale with the owner Ronnie Haisha. Special guests, both from Prichard’s distillery in Tennessee, Double Chocolate Bourbon and Rye Whiskey. We wrap up the season with a summary, review, self assessment, and listener comments.